HT-Rush Muscle Supplement- 90 Capsules FREE FAST DELIVERY. 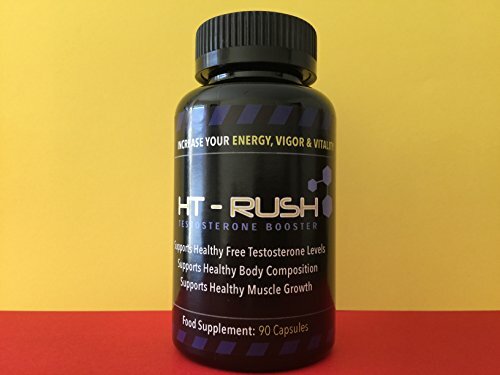 Ht Rush is a complete testosterone booster. Full strength.